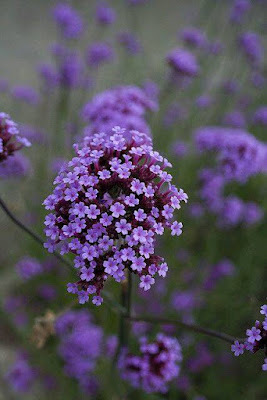 According to the source of all information, wikipedia, verbena has longstanding use in herbalism and folk medicine. It has long been associated with divine and other supernatural forces. It was called 'tears of Isis' in ancient Egypt, and later called 'Hera's tears'. In ancient Greece it was dedicated to Eos Erigineia. In the early Christian era, folk legend stated that V. officinalis was used to staunch Jesus' wounds after his removal from the cross. 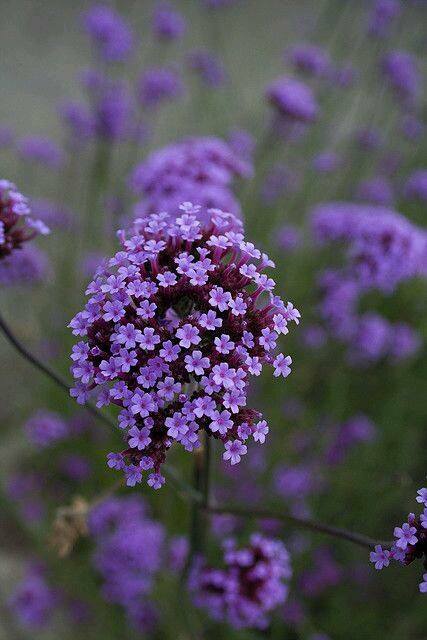 Verbena are spreading, branched plants ideal for rockery work or for the front of garden beds. Clustered flower heads bloom above rough toothed foliage from summer to autumn. The plant also has a hairy feel. 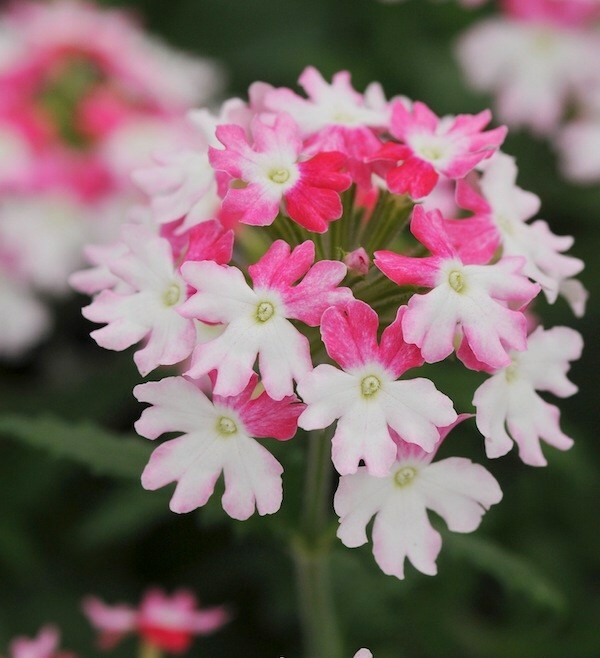 Most of today's verbenas are hybrids of older varieties. Colours range from white through pink to mauve, scarlet and purple. In mild climates (like Coffs) if pruned back after flowering they will continue to bloom for several years. Verbena like a sunny position in well-drained soil to which organic matter has been added. Water well through very dry weather. V. peruviana has a dense matting habit and bright scarlet flowers in spring, summer and autumn. Height 10-15cm.